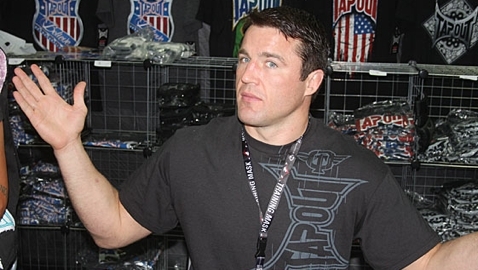 With Wanderlei Silva Currently Out of the Picure, Could Chael Sonnen vs. Phil Davis Be On Tap? After his victory over Mauricio “Shogun” Rua at the UFC on FOX Sports 1 debut in Boston earlier this month, UFC light heavyweight Chael Sonnen called out Shogun’s former training partner Wanderlei Silva in a fiery promo. Sonnen’s quotes rang throughout the blogosphere and MMA fans began to salivate at the prospect of the brash American battling “The Axe Murderer” from Brazil. 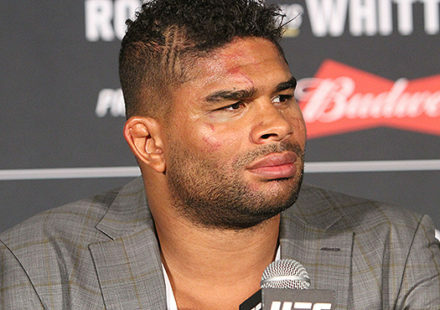 Talk of the potential showdown was subsequently nixed when UFC president Dana White explained that he contacted Silva, and the Brazilian apparently demanded a portion of the PPV cut or he would not fight. 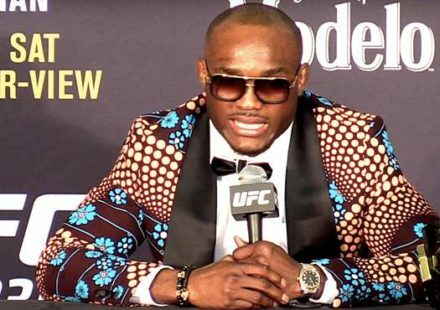 Recently White explained that necessarily was not the entire story, and that Silva is injured and would not be cleared to fight until January, at the earliest. With White and Silva working out their particulars, that still leaves Sonnen – who is coming off the most impressive win of his career – without a fight. 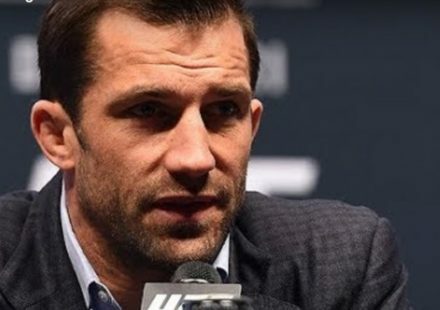 At the UFC Fight Night 27 post-fight press conference, White spoke about Sonnen’s current situation and gave reporters an update on when we could expect to see “The Gangster from West Linn” back in the Octagon. That fight would be Georges St-Pierre vs. Johny Hendricks, which headlines the card. Fellow 205-pounder and former NCAA National Wrestling Champion Phil Davis took to Twitter after the Silva debacle and expressed his desire to fight Sonnen… for the people of Brazil? 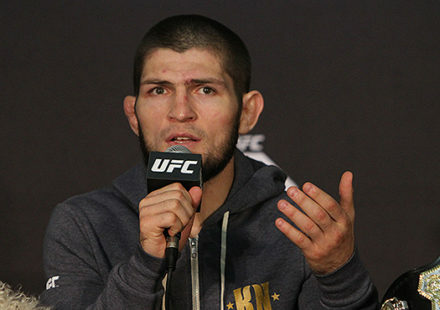 “Enough is enough… I want to fight @sonnench for the whole country of Brazil! Name a time, name a date and bring your face!” he tweeted. 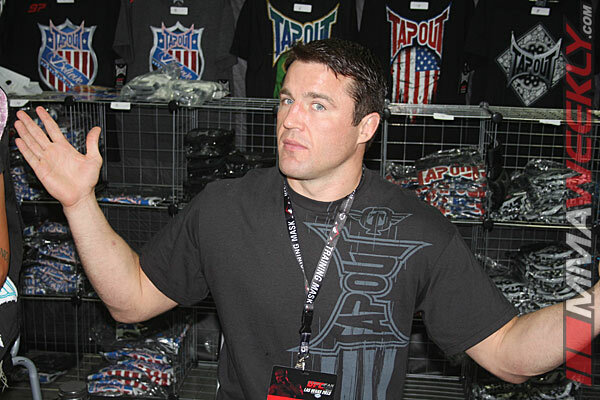 When questioned about the possibility of a Davis vs. Sonnen showdown, White was intrigued. However, with Davis, the noise is warranted. Not only is he a top-ten talent, which Sonnen surely deserves, Davis is also coming off the most important win of his career, a victory over the Brazilian striking enigma Lyoto Machida at UFC 163 earlier this month. Rest assured, with his propensity for a microphone, whomever Sonnen battles inside the cage next, you’ll be sure to hear about it, loud and clear.